Generation X, identified by those aged 43-54, made up approximately 43% (£3.7bn) of total pension contributions in the 2015/16 tax year, according to data obtained from HMRC. Baby Boomers contributed 37% (£3.2bn), while Millennials paid in 19% (£1.6bn). The Generation X figure equates to just 3.2 million people paying almost half of all pension contributions. However, according to one financial company, this is just 37% of the amount they need in their private pension funds. 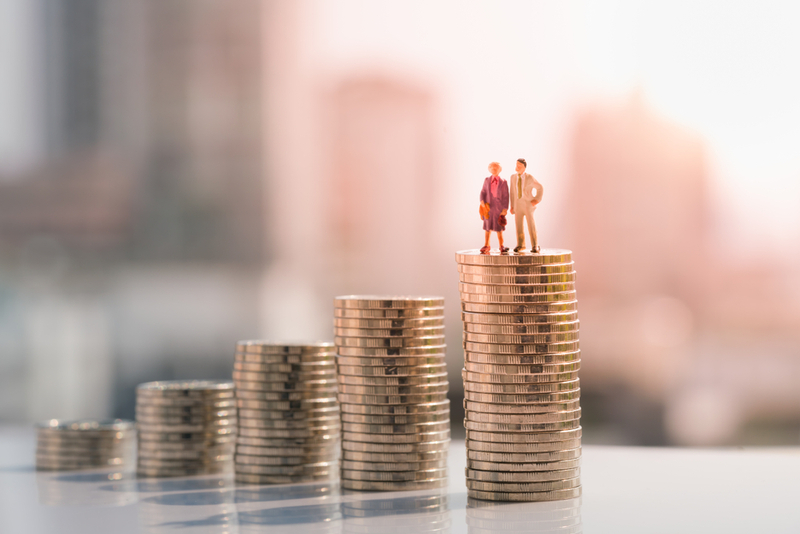 The Wealth & Assets Survey published last year by the ONS revealed that the average private pension pot of Generation X stands at around £70,400. According to numerous economists and financial advisors, the amount needed to live comfortably in retirement is much more than this. There is a worry that those over the age of 40 will not have enough saved for retirement, with many being advised to make larger contributions than they currently are. Read more on pension contributions on the Financial Times website. These figures highlight the fact that it is never too early to start saving into a pension, however there are also lots of options for those later on in life with a shortfall in their pension savings. Our experienced pension advisers will be pleased to help you plan your pension, please get in touch if you would like to speak to a member of our team.